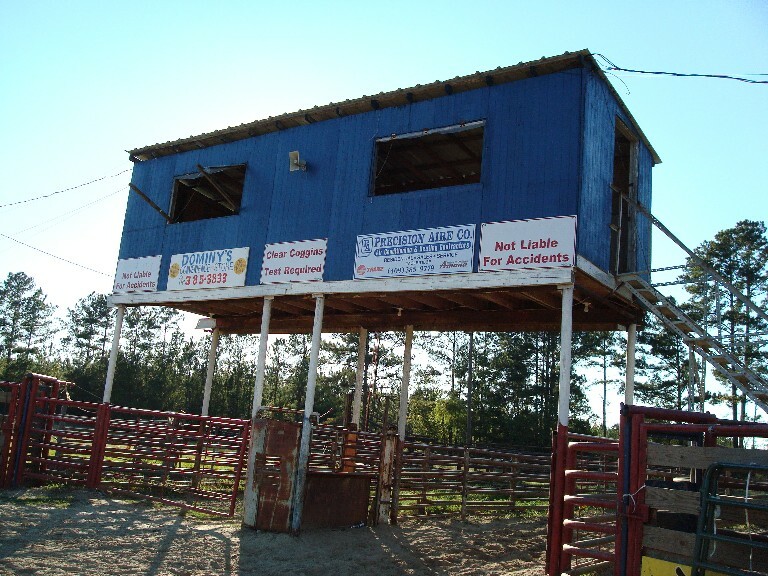 Directions: BACKWOODS ARENA – SILSBEE, TX. 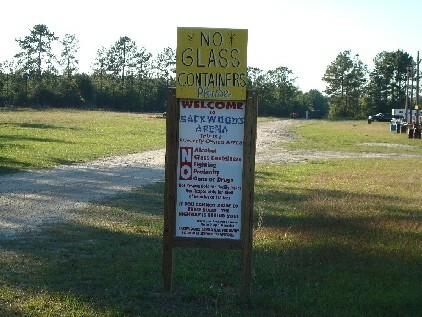 (OLD LIONS CLUB ARENA) – Located on FM 92. From Orange: Take Hwy. 62 north to Mauriceville. Go through the light in Mauriceville and about 1 mile turn left on FM 2802. Drive until it dead ends (about 9.5 mi.) into Hwy. 105 and turn right. Drive 9.5 mi until you run into Hwy. 96, and take Hwy. 96 south. Drive 3.7 mi. and take the first Silsbee exit (Hwy 96 Business). Take a right at the stop sign and drive 2/10 mi to the next stop sign. Take a right on FM 418 and drive 1.6 mi. until you get to the red light at FM 92. Turn right on FM 92 and drive 5.7 mi. and you will see the arena on the left.